A scaffolding company has been sentenced today for safety breaches after a worker fell approximately four metres while working on a fragile surface. Hull Crown Court heard how in May 2013 Acorn Scaffolding (Yorkshire) Ltd were carrying out the erection of scaffolding on a barn at Lockington Grange Farm Driffield. 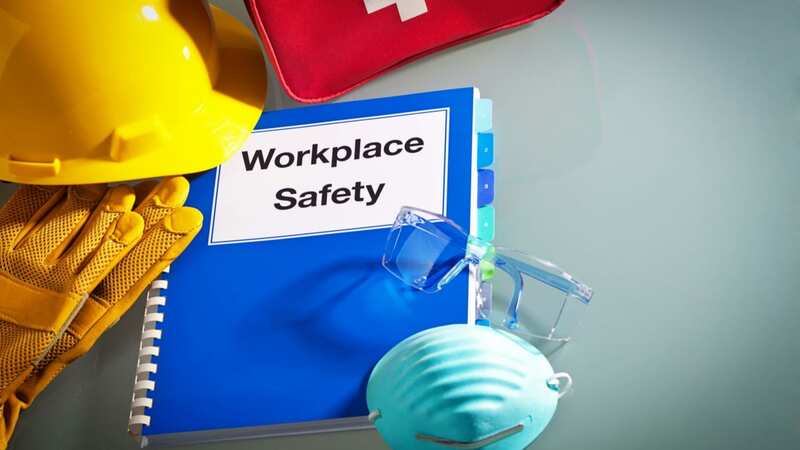 The injured worker fell four metres through a fragile roof light on an asbestos cement sheet roof sustaining several injuries including the dislocation and fracture of his right wrist, crushed nerves in his left wrist, broken nose and sprains to his shoulder and ankle. An investigation by the Health and Safety Executive (HSE) found that Acorn did not identify that workers were working on a fragile roof so they failed to put in place any measures to prevent falls through the fragile surfaces. Acorn Scaffolding (Yorkshire) Ltd of Moxon Way, Moor Lane Trading Estate, Sherburn in Elmet pleaded guilty to breaching Section 2(1) of the Health and Safety at Work Act 1974 and has been fined £33,333.33 and ordered to pay £14,638.40 in costs. After the hearing, HSE inspector Jayne Towey commented: “Working on a fragile roof carries a risk of a person falling through it. This is a known risk within the industry and this accident could have been prevented.